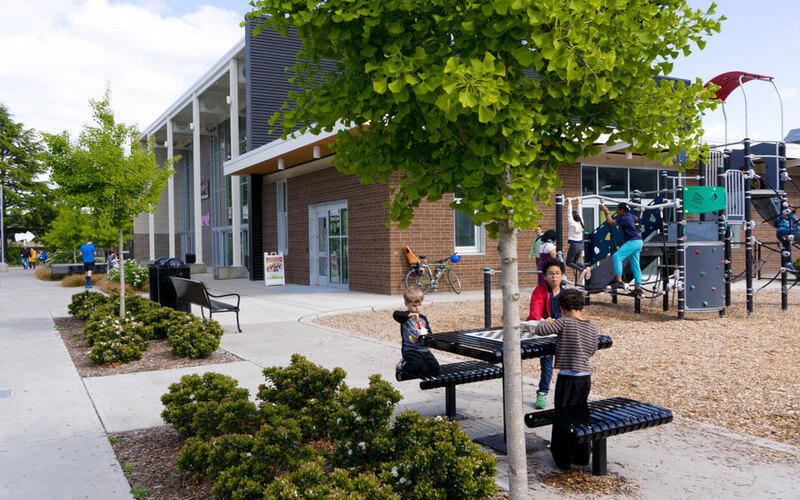 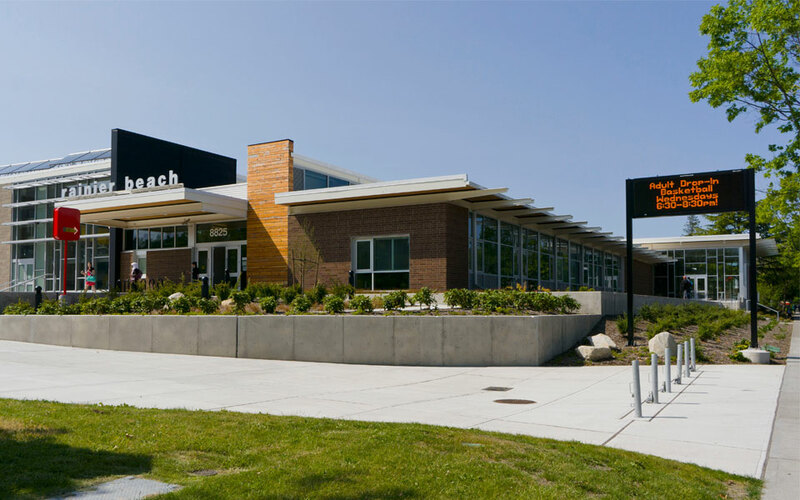 Located in the vibrant and diverse neighborhood of Rainier Beach, the Community Center and Pool serve as a community anchor and gathering place for neighborhood residents, a wide variety of community groups, and students in the multiple nearby schools. 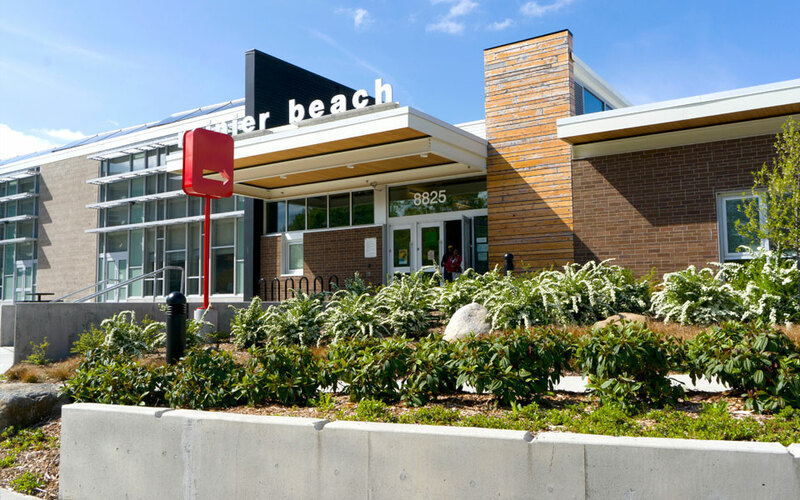 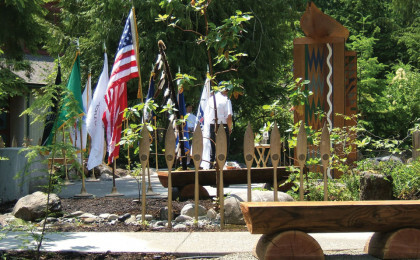 The LEED® Gold designed project, built on the site of the former community center, is intended to be more welcoming with prominent entrances and event plazas with seating. 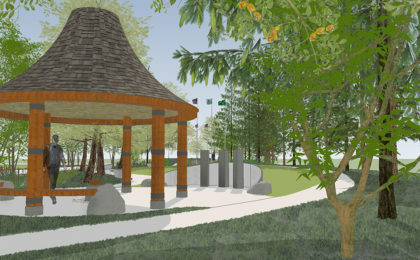 Artwork throughout the landscape and interior is by renowned duo Roy McMakin and Jeffry Mitchell. 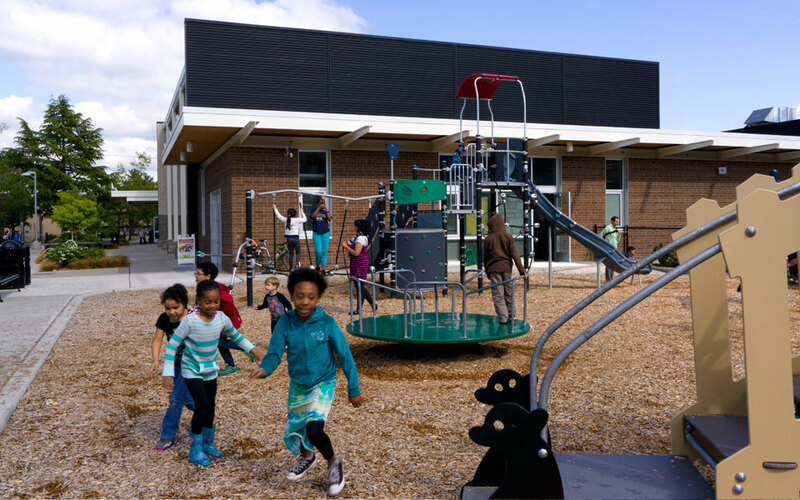 A new play area that serves the before-and-after-school childcare program is a popular stop for kids coming and going and helps activate the plaza to increase public safety. 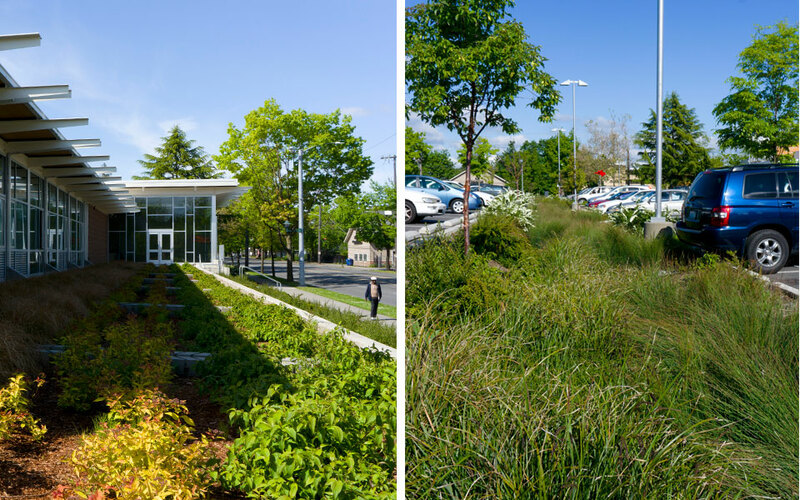 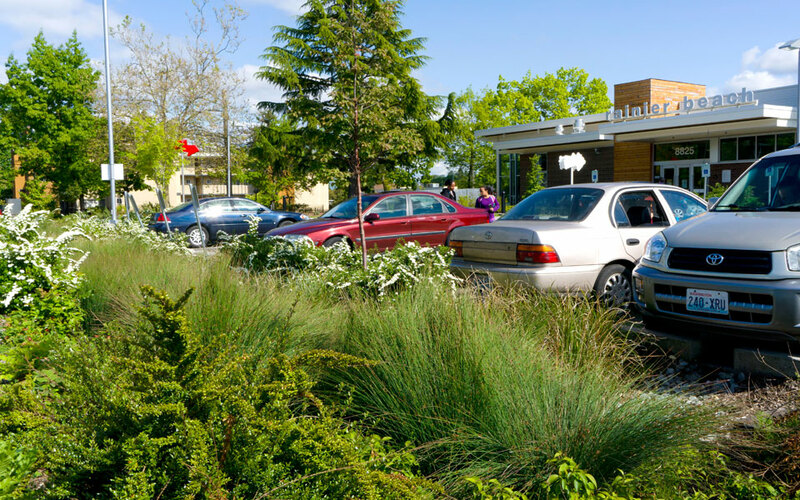 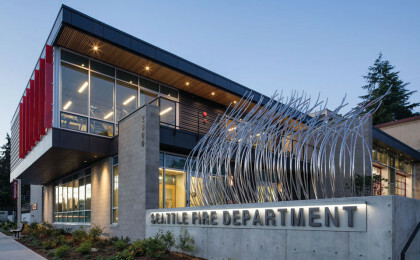 As a LEED® Gold certified project, sustainable site features include biofiltration swales in the parking lot, a large rain garden along Rainier Ave that distributes roof run-off in a playful way, drought tolerant and low maintenance plantings, and an edible ornamental garden.